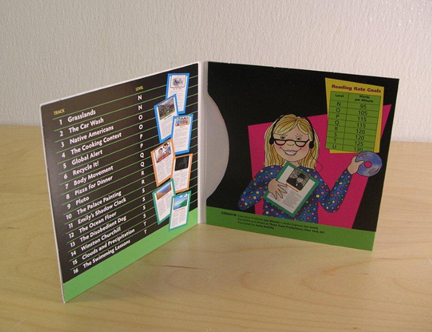 CD / DVD wallets can be customized with full color printing. Browse our categories based on the construction that best suits your project. 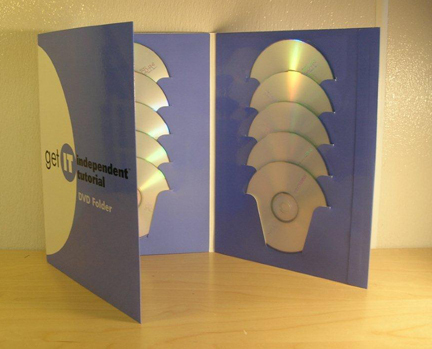 Our extensive library of cutting dies will save you time and money. Design templates can be found in each product section below!